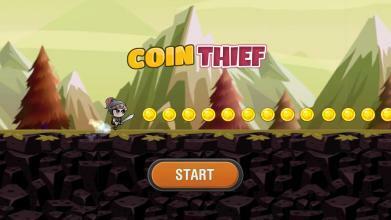 CoinThief is a simple and addictive adventurous run game with awesome gameplay. 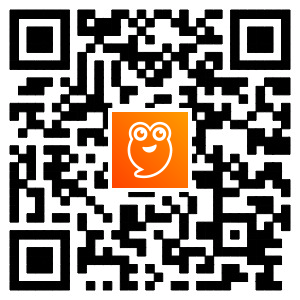 The thief is starving in this castle, help the hero run and collect all coins . 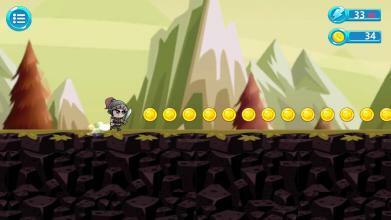 Just click the screen to make the thief to jump all obstacles. 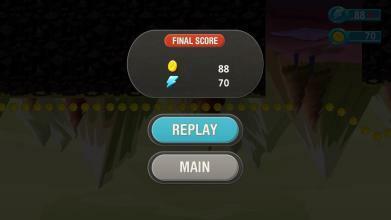 Coin and thief is the best adventure game for this season. It has the best fun run game with good graphics and music.